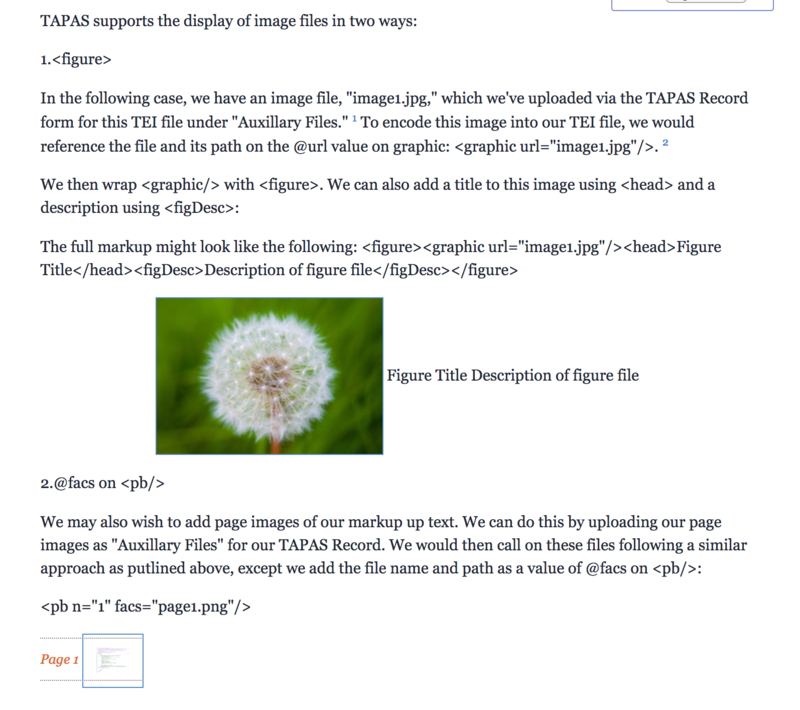 This document demonstrates how TAPAS handles image files in the TAPAS reader. Basic encoding, modeling handling of image files in TAPAS for TEI Records. 2. 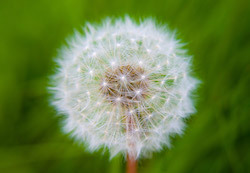 Adding images to your -Ography support files: Yes, you can add images to your ography files using <figure>. These will display in the TAPAS Reader. See an example here: http://www.tapasproject.org/tapas-commons/files/sample-personography *Currently we do not support the display of image files in ography support files in the dynamic popups of source Records.